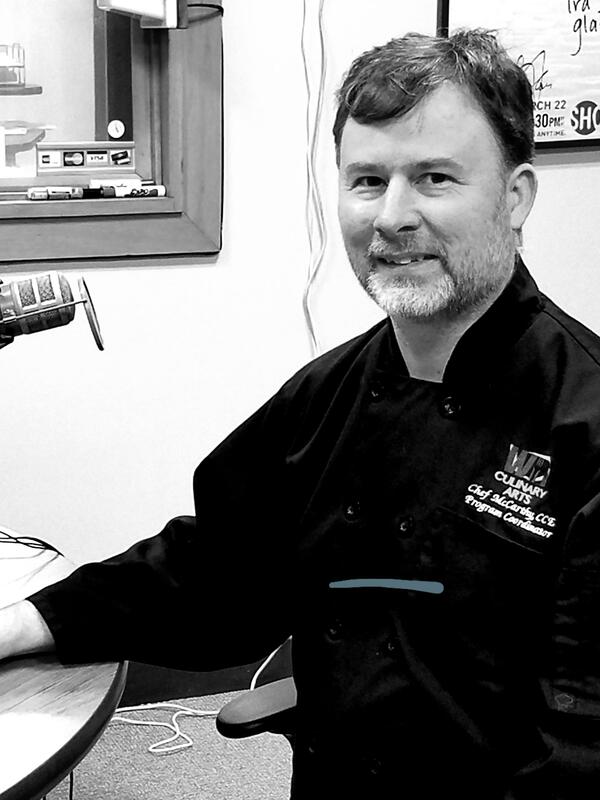 It's about the time of year where we go outside to cook and Chef Brett McCarthy from the Western Iowa Tech Culinary Department stops by to talk BBQ. We talk about Barbeque or BBQ on today's edition of Food For Thought. Adrian sits down with Sarah Morgan from Camp High Hopes to talk about Ribfest coming to The Hard Rock Hotel and Casino's Battery Park on June 23rd. The Sioux City International Film Festival gets underway Wednesday, but there are loads of things to do leading up to that. Live music, BBQ, hot rods, a planetarium show in Wayne and a chance to audition for the Northwest Iowa Symphony Orchestra. We love a parade and there's one this Sunday! Kelly Quinn, co-founder of the Sioux City St. Patrick's Day parade sits down with guest-host Steve Smith to talk about parade planning, Irish ales, and the oft-maligned Irish cuisine including the mysterious "black pudding".